Search Engine Optimization (SEO) is the art of getting your website to rank high on the search results when people are searching for products or services you sell. SEO provides long term value to your company’s website and brand online and it gives your brand credibly with potential customers and prospects. Tdot Media’s SEO philosophy is to create long term success by increasing the site’s authority and credibility in Google’s eyes as well as users. We know that when the search engines recognize a brand to be trustworthy & authoritative they rank them higher hence getting them more search traffic but when the user arrives at your site we want them to see you as the authority and leave their information. 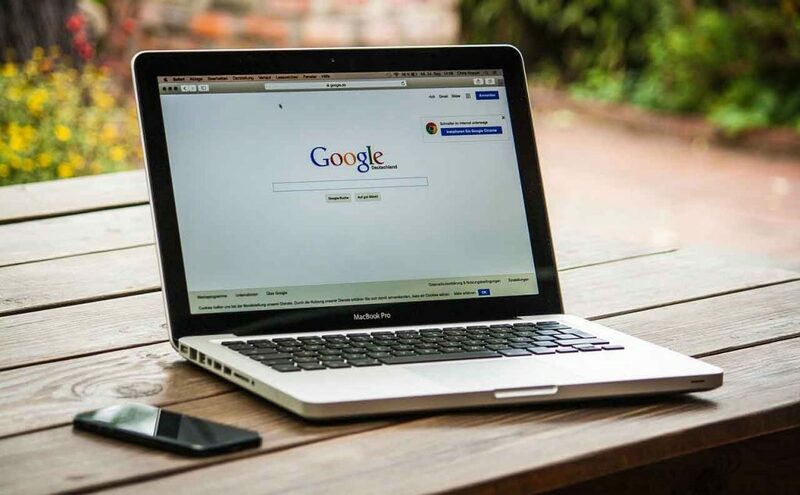 Google is using over 200 signals to decide your website ranking and knowing the metrics that the search engines love is one thing but utilizing these metrics in ways that provide longevity and volumes amount of traffic is another. Here at Ohana Media we know how to provide Google (and other search engines) the signals they need to rank you higher. SEO setup – setting up your website with webmaster, analytics, goals, schema etc. Creating Content – Our in-house writers write relevant, authoritative and original content to be posted on your site. Having worked with hundreds of clients big and small we know how important your website is to your bottom line and as such we are extremely careful with our SEO strategy, making sure that our actions will only add value to your SEO and will not penalize you in any way.